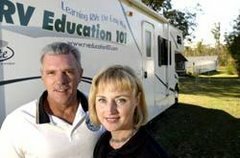 RV 101® Education with Mark Polk: On the Lighter Side, Buying an RV! On the Lighter Side, Buying an RV! I thought a little humor in your day would be good. Here are some RV buying scenarios you should try to avoid! 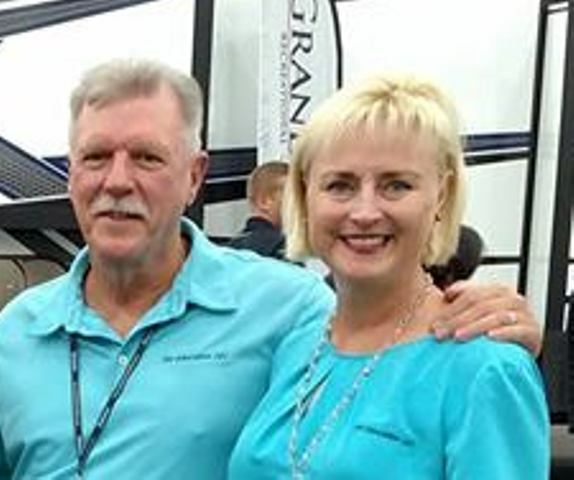 If you ever hear an RV salesperson say this…RUN! 10) I won’t even be able to buy my kid a new pair of shoes on this commission. 9) I can’t believe my sales manager agreed to this price. 8) Uncle Sam will make more in taxes than I will in profit at this price. 7) This price is ONLY good for today. 6) Because I like you so much, we’re going to sell you this unit at our cost. 5) You’re truck can tow anything on this lot! 4) Sure the tires on this used RV are 9 years old, but look how much tread they have left. 3) If I can get your monthly payment where you want it, will you buy the RV today? 2) Trust me, everything on this used RV works. 1) Your trade-in is only worth $10,000, but we’re going to give you $20,000 for it.